The ProQuip Tour-Lite Jacket is the lightest golf rain jacket that ProQuip has ever made. 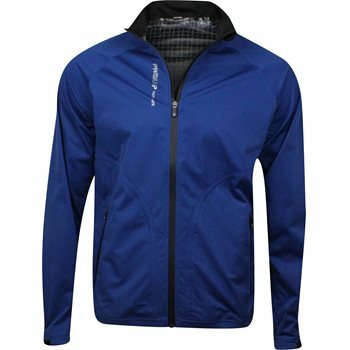 This jacket is perfect for all year round and is easily packed and carried in a golf bag. The jackets fabric allows for total movement in every direction during the swing and has a handy rear pocket for a glove or scorecard. This jacket is incredibly waterproof. It is thin, light, quiet, and folds up so easily to slide into my golf bag if/when the rain clouds pass. Would 10 out of 10 recommend it. Fit as advertised. Delivered ahead of schedule. Global Golf online easy to use and so far great quality.